Milton Keynes Dons have signed Jon Otsemobor after he agreed a one-year contract at stadium:MK. 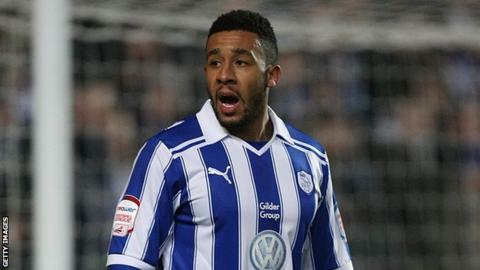 The 29-year-old defender had been available after his release from Sheffield Wednesday following an injury-hit season. The deal means the former Liverpool trainee has become Milton Keynes Dons first summer signing. Manager Karl Robinson said: "I believe if we keep him fit, we've got the best right-back in the league."